Give them a chance to be all they were meant to be. 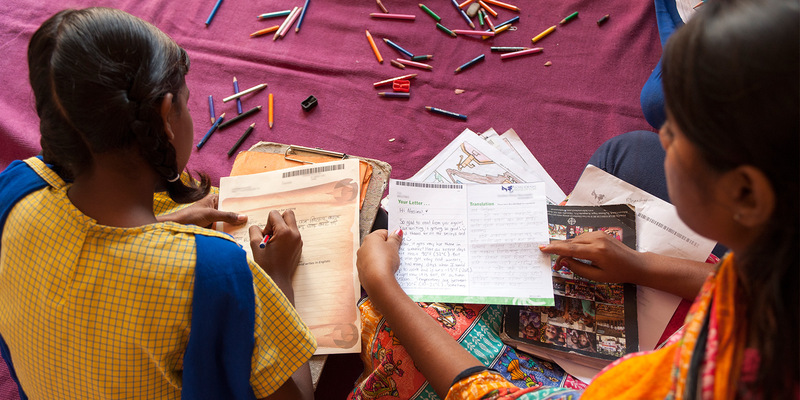 Learning to read and write is the key to a future of hope for your child. 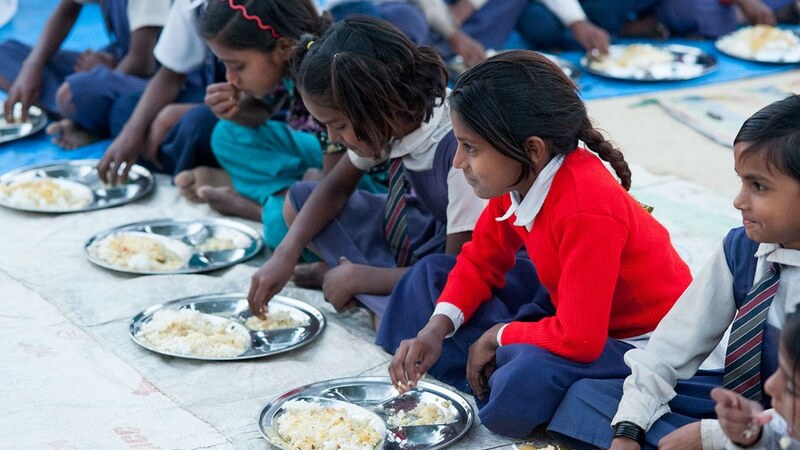 At the Bridge of Hope centre, your child will receive a healthy, balanced meal. Periodic checkups are supplemented by teaching children habits of good hygiene. Get tutoring to help them not just pass but even excel in their studies. Learn cultural songs and dances. Are taught general information about the world. Have opportunities to socialize under the kind supervision and encouragement of their teachers. Gandhali, a Bridge of Hope tutor, helps a child with their lessons. The staff members also conduct events to help the children discover their potential. Singing and dancing in public, like at Christmas programmes. Students sing carols, act in plays and perform dances for the community. Creating and displaying art and crafts for their annual exhibition or for “Colors of Hope,” an art competition in which students draw or paint a given topic and enter their piece in a program-wide competition. Participating in projects to serve their communities, like during Community Day, when students help clean up and conduct other community services for their village. They also take part in awareness rallies that help educate their communities about societal concerns like tuberculosis, AIDS, illiteracy and child labor. Playing sports on Sports Day and on other occasions. The children in some centers also have the opportunity to take field trips to places like post offices, police stations, fire stations, airports, train stations and science exhibitions. 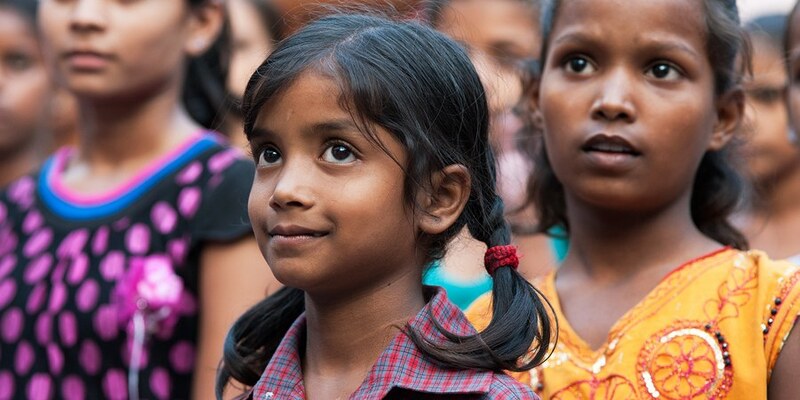 As children’s lives are transformed in Bridge of Hope, they bring new aspirations and knowledge home with them, and their families benefit as a result. 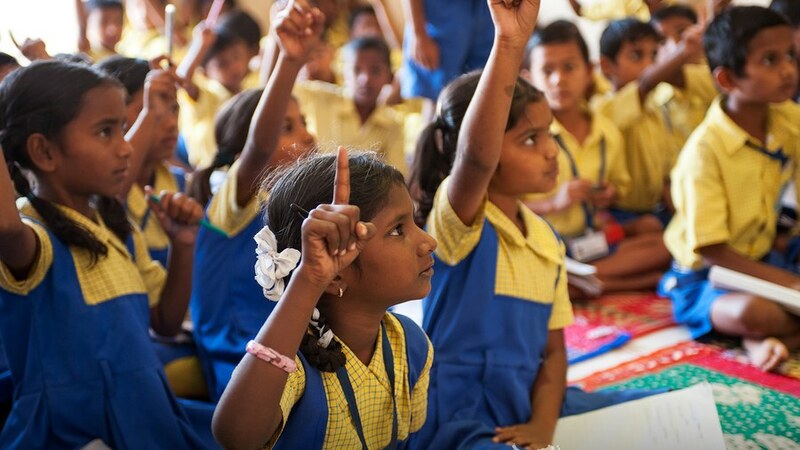 Even beyond this, Bridge of Hope does much to uplift the communities it serves. Bridge of Hope staff members regularly visit with the parents of students to encourage and counsel with them. The staff members also conduct monthly meetings for parents. Bridge of Hope regularly provides students with practical gifts, and some of these gifts, like kitchenware items and bath soap, help the whole family. The students themselves participate in projects to serve their communities, like during Community Day, when students help clean up their village. They also take part in awareness rallies that help educate their communities about societal concerns like tuberculosis, AIDS, illiteracy and child labour. All of the ministries of Bridge of Hope are rooted in the compassion of God, who loves these people dearly and cares about every aspect of their lives. You can regularly correspond with your child, which gives you the chance to be part of their life. Imagine how much of a difference it will make when you write to them!